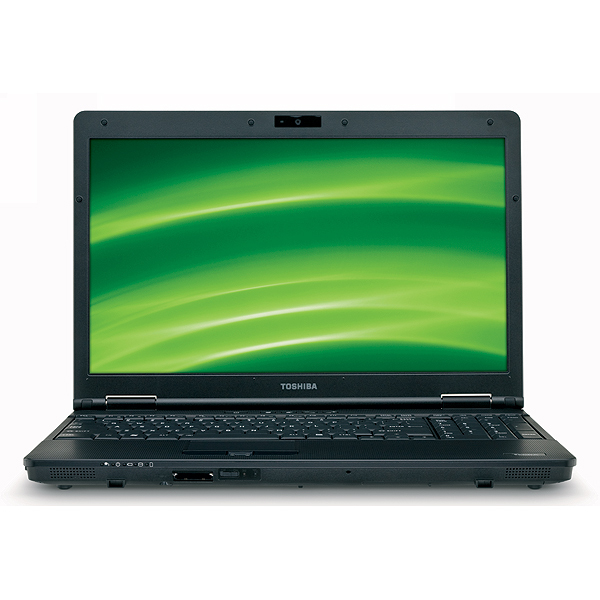 Toshiba's Tecra range is firmly targeted at business users, and the A11 is perhaps the most mainstream model in the range thanks to its 15.6-inch screen and Intel Core i5 processor. 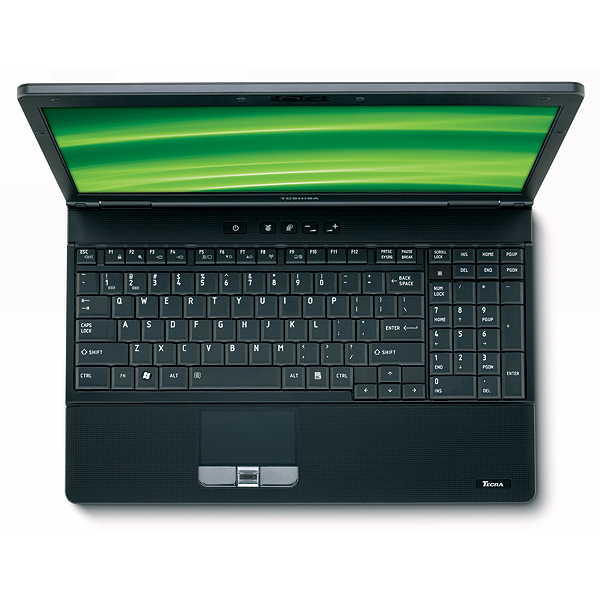 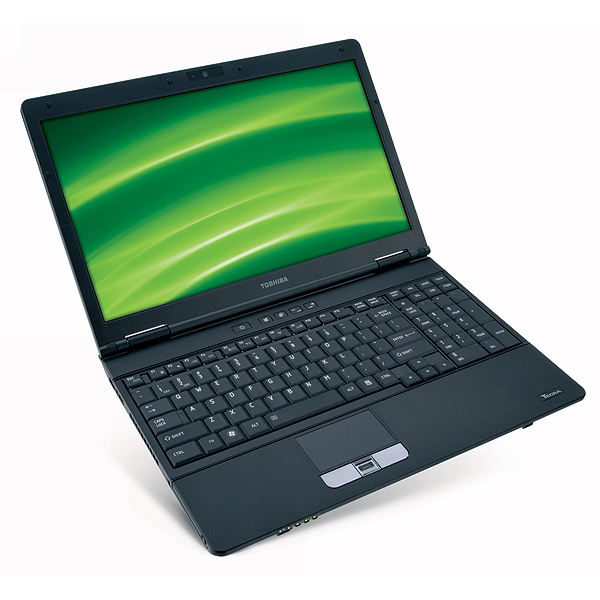 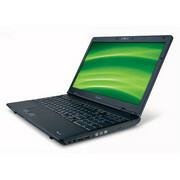 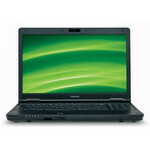 Overall, the Toshiba Tecra A11 is a competent business laptop that offers good performance, a decent screen and an impressive range of ports. 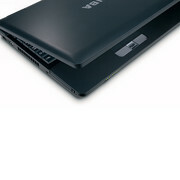 In saying that, the computer's chunky design and limited amount of RAM are a tad disappointing.